H3 features HDPLEX minimalism design and high quality 15mm thick brushed aluminum faceplate. H3 utilize heavy duty mirror polished copper base and six 6mm diameter copper heatpipes for best heat transfer effeciency. Heatpipes are fully buried inside both aluminum side panels. This is a design with no comproise. 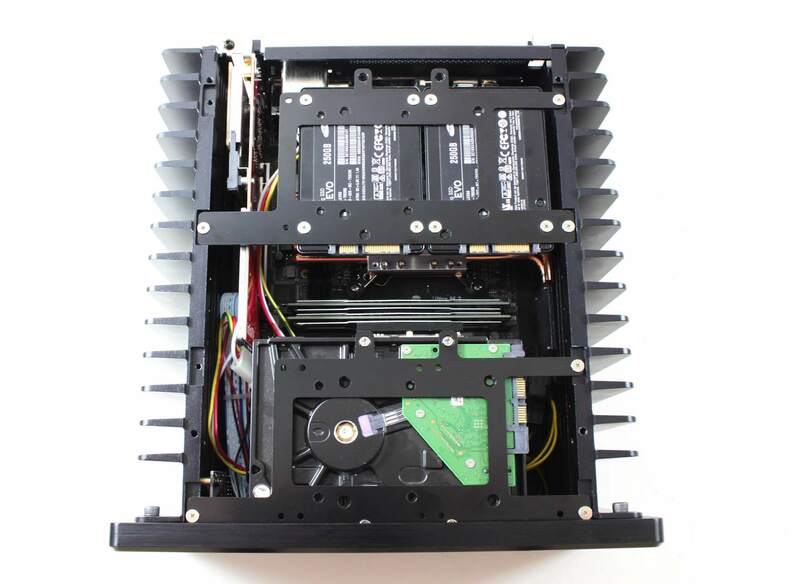 H3 can use one side or both sides for CPU cooling depends on expansion card configuration and supports CPU with 80W Max TDP. 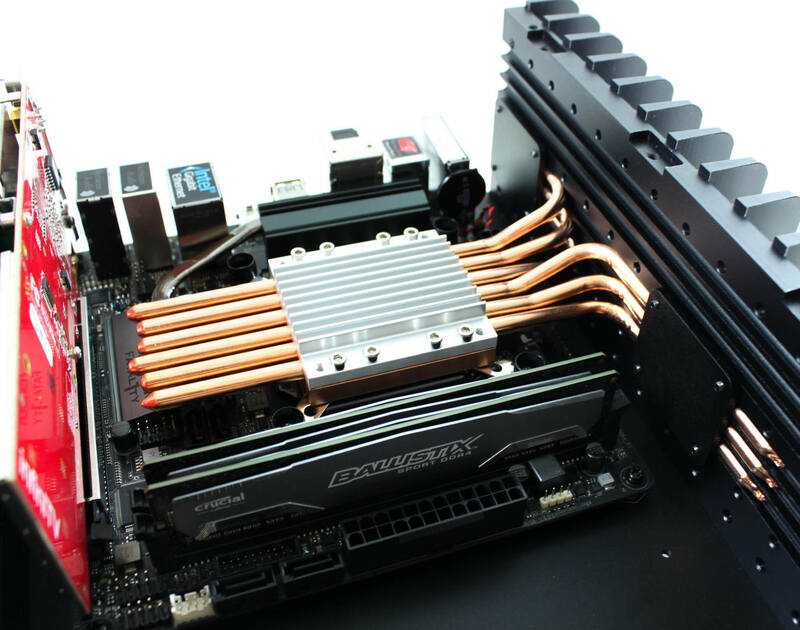 H3 CPU heatsink system supports latest Coffee Lake and Skylake LGA1151 socket, Broadwell and Haswell LGA1150 socket, Ivy Bridge and Sandy Bridge LGA1155 socket, Legacy LGA775 socket, and AMD CPU with AM4 Ryzen APU/AM2/AM3/FM1/FM2 socket. 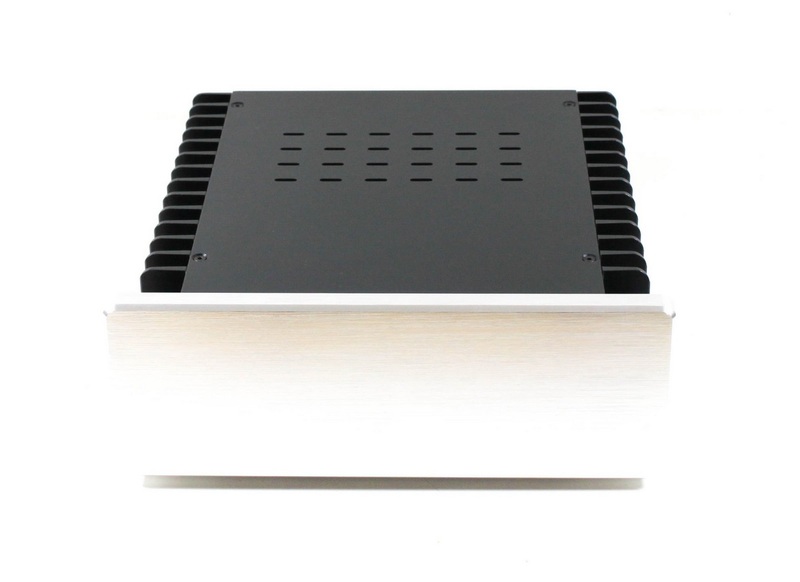 The zigzagged aluminum top plate provides three times more heat dissipitation area. 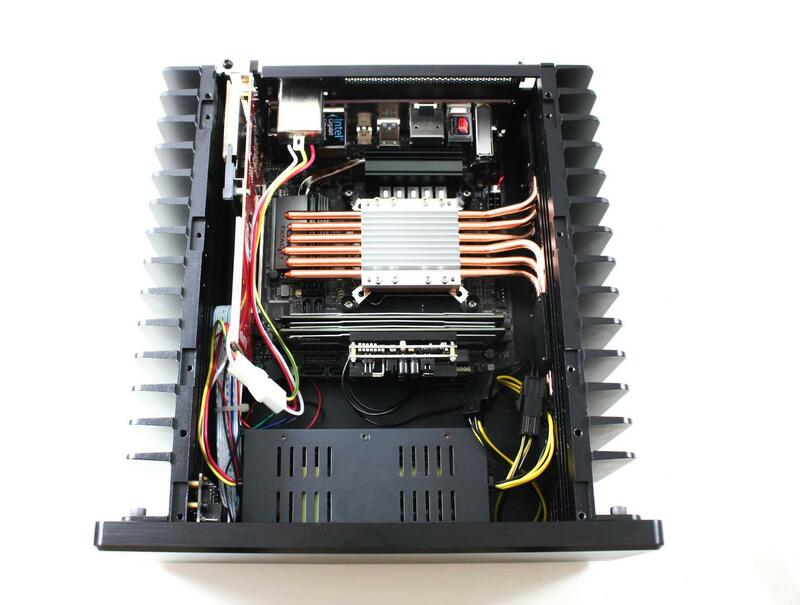 H3 supports one low profile/half height single slot PCIE card or one full height single slot PCIE card using riser. 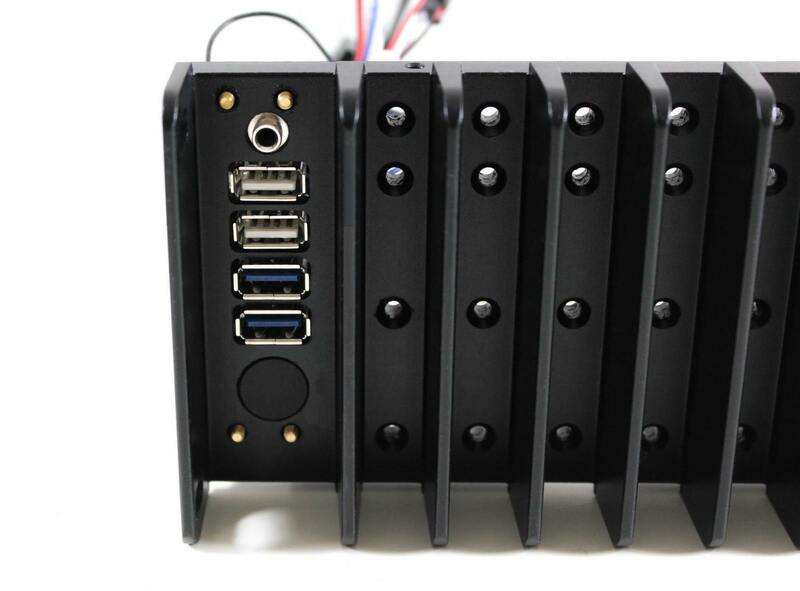 H3 V2 supports max four SSD or two SSD plus one 3.5" HDD or two 3.5" HDD (for external AC adapter only). 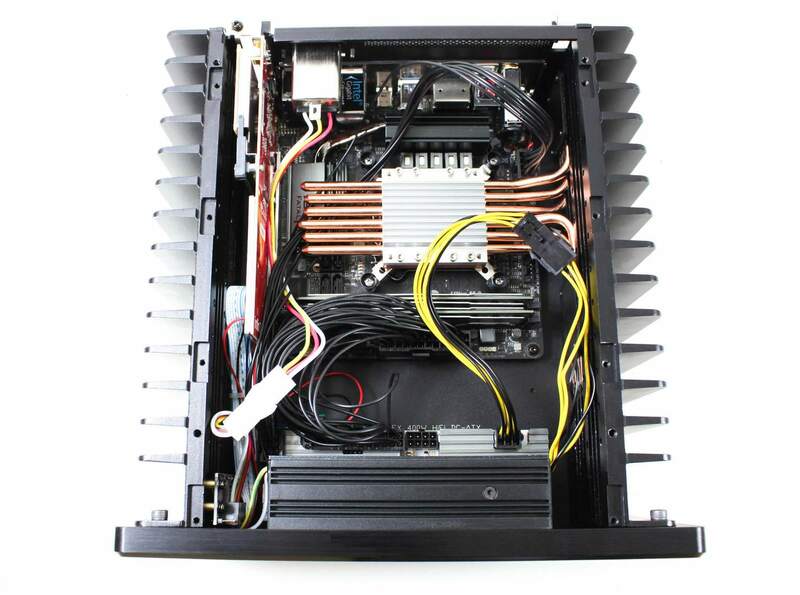 H3 V2 supports HDPLEX 160W AC-DC+160W DC-ATX nanoATX combo, 300W AC-DC+160W DC-ATX nanoATX combo, and 300W AC-DC+400W HiFi DC-ATX NanoATX combo. 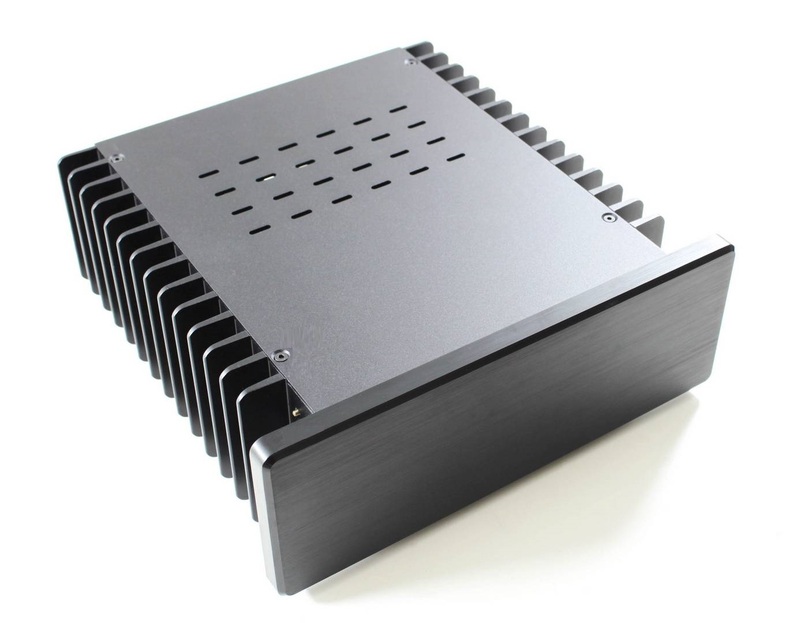 H3 V2 also supports 160W DC-ATX or 400W HiFi DC-ATX + External AC Aadpter solution or linear power supply solution. HDPLEX H3 V2 can work with HDPLEX 200W Linear Power Supply. 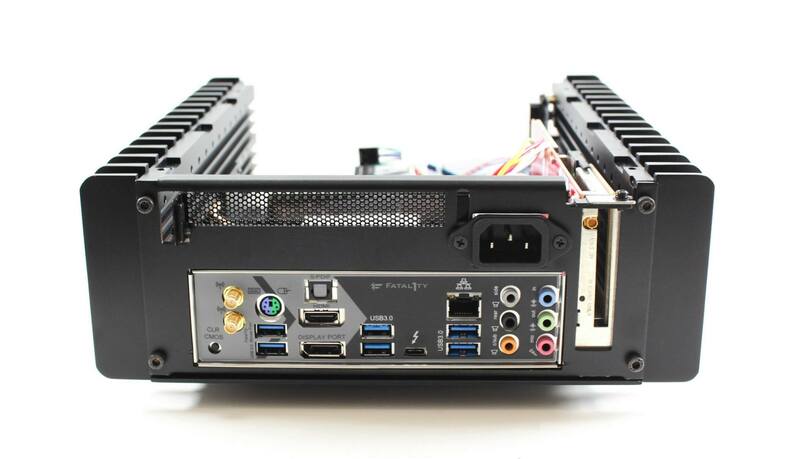 A highly recommended scenario would use HDPLEX 200W Linear Power Supply 19V outpout plus 400W HiFi DC-ATX combo to power the ITX motherboard, adjustable output set at 7.5V to power the low profile PCIEx1 SOtM card, and the second adjustable output set at 5V to power OS SSD. This will help your PC audio system achieve maxim performance. H3 V2 supports various DC connector such as 5.5/2.5mm and 7.4*5.0mm via the included power adapter plate. It also supports standard IEC C14 AC connector with EMI filter. H3 V2 side I/O includes two USB 3.0, two USB 2.0, one 3.5mm Audio Jack, and aluminum power ON/OFF button. For HDPLEX H3 Series,Intel Coffee Lake,Kaby Lake,Skylake and latest AMD Ryzen APU are highly recommended. 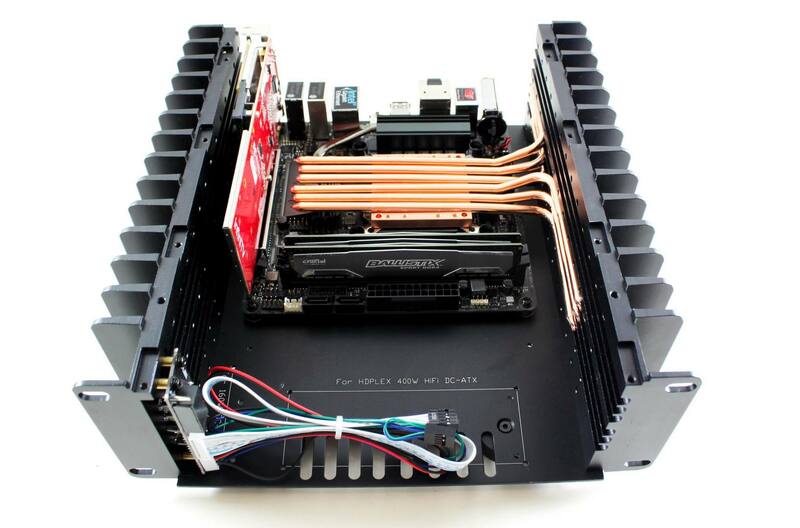 H3 series should be compatible with most mini-ITX motherboard. 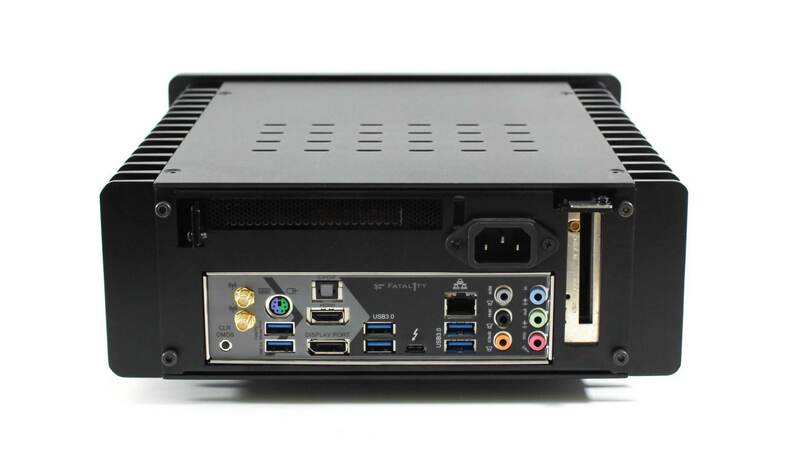 If you are not sure if your motherboard is compatible with HDPLEX H3 case, you are welcomed to email larry at hdplex dot com and we will confirm it for you. 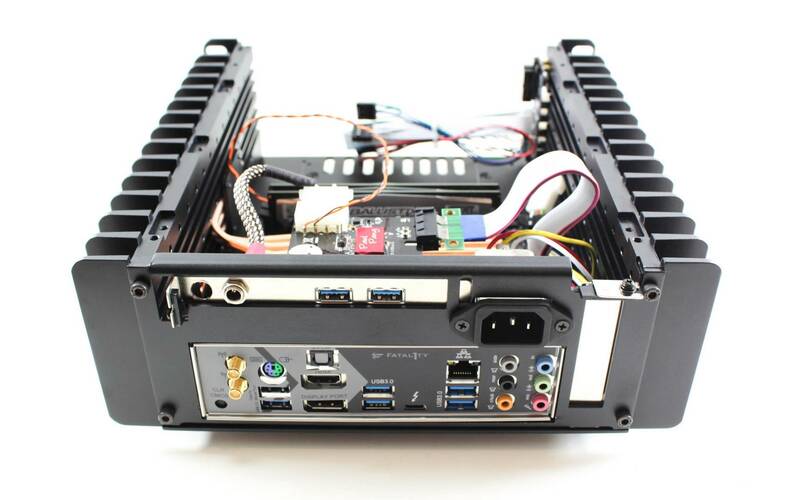 1 x HDPLEX H3 V2 Fanless Computer Case Double Packaged. Copyright © 2007 - 2019. HDPLEX LTD. All Rights Reserved.